Thy Kingdom Come! 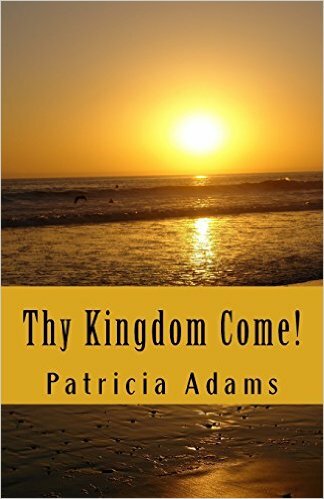 Living in the Kingdom Now by Patricia Said Adams speaks of God’s Kingdom by presenting a deeper understanding of what it means to live in God’s Kingdom Now. With a focus on the four gospels, Jesus’s teachings and parables, the author intertwines her own journey that led her into the reality of living with Kingdom perspective that is real and tangible. With purpose and compassion, this book reveals a God who is near, and a God of love. Further exposing wrong beliefs and mindsets about mainstream Christianity that has long been taught from the pulpit, this book unveils facets of the Thy Kingdom Come through presenting a Biblical guide that is not a treatise or from a theologians point of view, but gives the absolute reality of Kingdom life from Scripture. One that is defined by love and devotion to God, living in the Spirit with close communion with the Father and Jesus that ushers in new life, bringing fresh perspective and revelation of the Kingdom living now. Divided into three distinct sections, beginning with her own spiritual autobiography, the author speaks of the wind, thus shedding light on the Spirit of God and the Kingdom, by explaining that one can feel the wind and see its affects, although invisible, so it is with the Kingdom. In this same way, the Holy Spirit’s work and presence can be felt and is evident in our lives. It is this invisible Kingdom that encompasses all that we live for and brings the forgiveness, acceptance, peace, joy and love through Christ that we are all searching for as her book exemplifies. 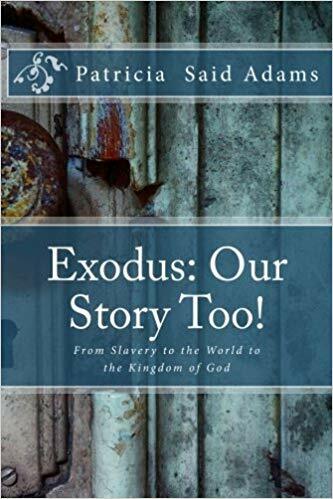 With Biblical accuracy and keen insight, the author, sheds light on the religious beliefs of the Scribes and Pharisees of Jesus’s day, and by highlighting mainstream Christianity, declares the Kingdom is not only present now, but eternally. Included are the more familiar parables of Christ, such as:farming, planting and sowing, preparing for and returning to the Kingdom, treasuring the Kingdom,and parables of judgment.These lessons gleaned from Jesus’s teachings and parables help readers understand what Jesus meant by revealing what they truly mean, exhibiting to all that this is not a religion or idealism, but a true way of life that is centered on God, in full surrender to the will of the Father. 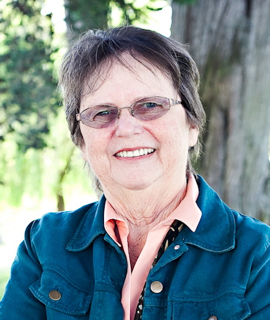 Most notably, her book brings an on-fire revelation of Jesus’s perspective, which is paramount to believing and walking by faith. With true Biblical perspectives, Kingdom principles and functions that will catapult others and deepen their walk with Christ. Offering increased faith, readers will also find scriptural preparation for waiting on the Bridegroom to return (Christ’s return). This is a must read as the author delves into this pursuit of Kingdom living that offers sound Biblical counsel to readers that helps readers understand the co-existence and function of Kingdom principles that will bring blessings and miracles. These lessons gleaned from Jesus’s teachings and parables, coupled with Scripture bring wise counsel. As the author notes, Christianity is not a religion or idealism, but a true way of life that is centered on God, in full surrender to the will of the Father. A highly recommended read for the entire Body of Christ. Get your copy of Thy Kingdom Come at Amazon.